Here is something to watch during the client update. 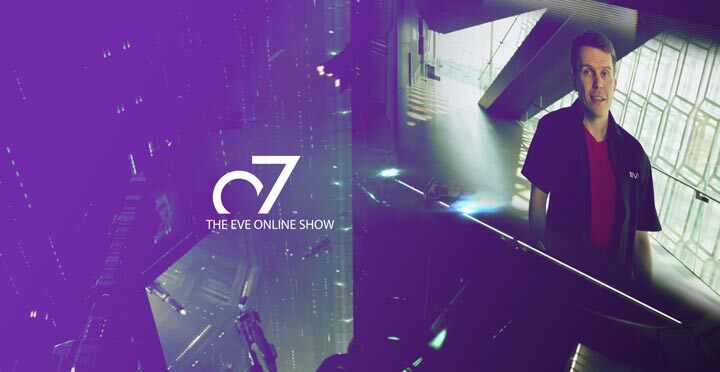 In case you missed it last week, this is the re-run of the first episode of the EVE Online o7 show now on Youtube. Make sure to pay attention around the 32 minute mark when the talk shift to Sov and Power Projection and how Null-Sec “It has got kind of stagnant out there, people have, the major coalitions have basically solved the game and figured out how to win, and now they are winning and now it is boring for everybody”. For many of players, this is the “genesis” of the whole “Occupancy Letter” and it appears to have far more repercussions than the ones elaborated by CCP Guard. 90% Gift PLEX Going to alt Accounts. More player ships destroyed by these NPC’s than any of the top 10 Alliances. Long range force projection nerf – long range capital movement slowed down. Contest Winner – Levi Currit, won signed Collector’s Edition EVE Package. Hello there. I discovered your web site by way of Google while looking for a similar subject, your site came up. It looks great. I have bookmarked it in my google bookmarks to come back then. Hiya, I am really glad I have found this information. Today bloggers publish only about gossip and internet stuff and this is really frustrating. A good web site with interesting content, this is what I need. Thank you for making this web site, and I will be visiting again. Do you do newsletters by email? Hiya, I am really glad I’ve found this info. Today bloggers publish just about gossip and net stuff and this is actually frustrating. A good website with exciting content, this is what I need. Thank you for making this web site, and I will be visiting again. Do you do newsletters by email? Hiya, I am really glad I’ve found this info. Today bloggers publish only about gossip and net stuff and this is really frustrating. A good site with exciting content, this is what I need. Thanks for making this site, and I will be visiting again. Do you do newsletters by email?